The answers to your most common questions about our Booking Tool––syncing your calendar, adding a service, and more! Q: How do I add a service for Booking and why is it important for me to do so? A: To add a service, first click on the person icon at the top right of the dashboard and then click on “Services.” From there, you will click on “Add Service” at the top right of the page and fill out all of the required fields. It is crucial that you quickly add a service when you first log into your dashboard, because without one, clients won’t be able to book appointments with you. Q: How do I sync my calendar to the Booking Tool? A: Navigate to “Account Settings” by clicking on the person icon in the top right. Once on the account settings page, scroll down to the “Booking” tab. After opening the booking tab, there will be the option to sync either your Google or Outlook calendars. Click on the option you prefer and you will then be prompted to log into either account to sync to the dashboard. Heads up! You can only sync either Google or Outlook (not both), so choose the one you use more frequently for scheduling. Q: What fields are my customers required to fill out when scheduling a booking? A: The only required fields customers need to fill out is their email address, appointment date, and appointment time. Q: How do I block off a period of time so that customers can’t schedule appointments during that time? A: There are two ways to do this. The first is to block off that time as unavailable in your Google or Outlook calendar. 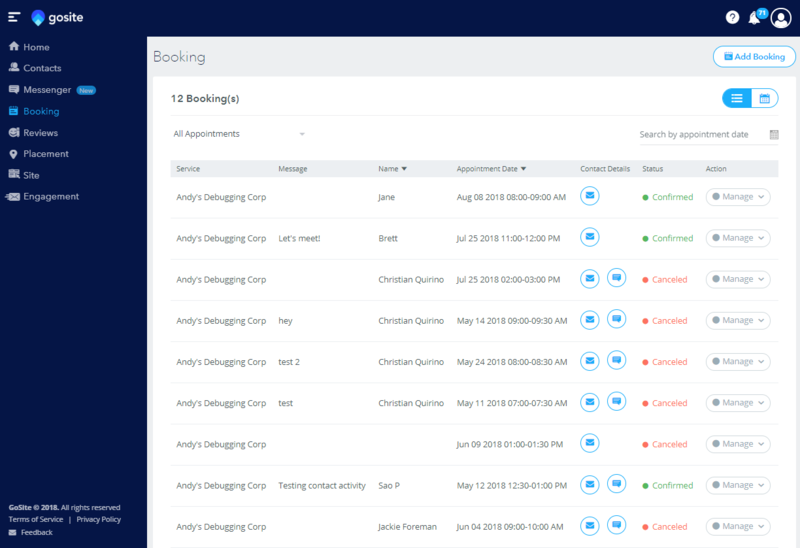 As long as your calendar is synced to the dashboard, the Booking Tool will also identify that period of time as unavailable. 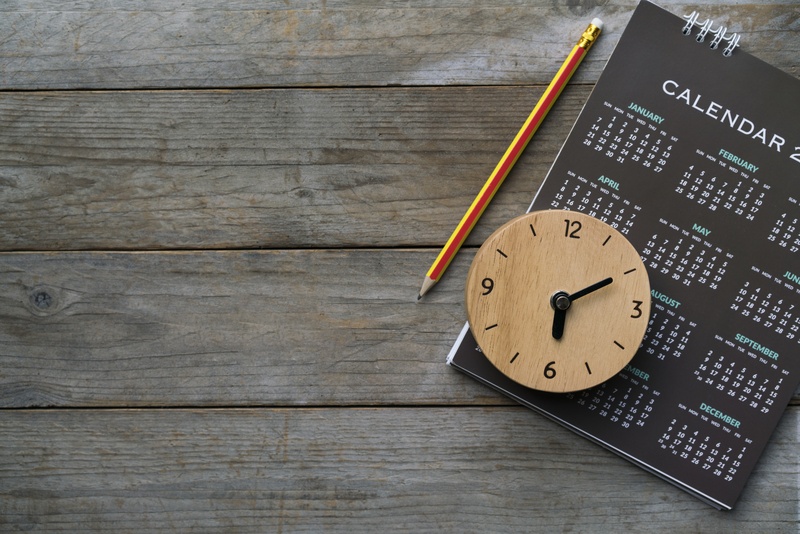 The other way to block off a specific time period is to create a dummy appointment in the dashboard, which will keep any customers from scheduling an appointment during that time. Q: How will my users be notified when they have a service booked? A: Depending on what contact information they provide, clients may be notified by both email and/or text messaging. Q: Can my users log in to the mobile app to view their appointments? A: Yes they can! The Booking Tool can be viewed in the app, so your customers will be able to see their appointments on their mobile devices. If you come across any other questions while working with the Booking Tool, feel free to send them in via live chat on our website!